This article first appeared in the Irish Independent Written Word supplement on Tuesday 27th January 2015. If you are sitting Honours English for the Leaving Cert, you have to study Shakespeare but you don’t have to do it as your single text. You can include it as one of your comparatives and answer instead on one of the prescribed novels for the 60 mark single text question. advantage over your Bardic peers: any examiner will relish a break from the monotony of correcting the same content over and over again! However, when you see how easily students from other schools can get their hands on sample answers for every aspect of every character and theme in Othello, you may find yourself silently cursing your teacher. Fret not – your teacher knows exactly what they’re doing! No student ever did well by learning off sample answers prepared by other people. Nonetheless, it can be annoying to have few – if any – actual exam paper questions to work off, so here I’ll examine elements of character, theme and style it might be wise to revise. Elizabeth (Lizzy) Bennett – her strengths and weaknesses, your level of sympathy and/or admiration for her, her journey as a character and the extent to which she has changed over the course of the novel. Her search for her true self & whether or not Mr Darcy encourages or gets in the way of this quest. Mr Darcy – his strengths and weaknesses, his relationship with and influence over Lizzy. Mr Collins and Mr Wickham as foils to Mr Darcy and love interests for Lizzy. Jane, Mary, Kitty and Lydia and the representation of women they offer. Kathy – her strengths and weaknesses, your level of sympathy and/or admiration for her, her journey as a character and the extent to which she has changed over the course of the novel. Her search for her true self & whether or not Mr Darcy encourages or gets in the way of this quest. Madame, Miss Emily, Miss Lucy – Examine the impact they have upon the central characters & the way they illustrate various themes. Nick Carraway – his role as narrator, his individual strengths and weaknesses, your level of sympathy and/or admiration for him, his journey as a character and the extent to which he changes over the course of the novel. 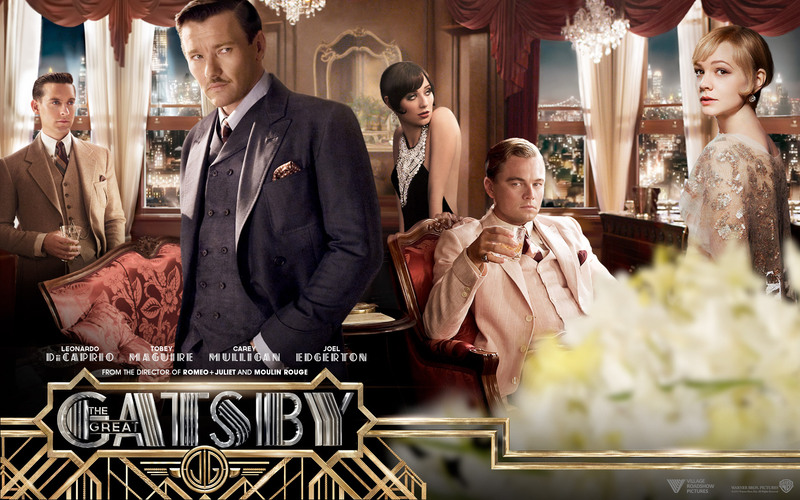 Gatsby – his strengths and weaknesses, your level of sympathy and/or admiration for him, his journey as a character and the extent to which he changes over the course of the novel. Main supporting characters – Tom, Jordan, George, Myrtle, Meyer Wolfshiem. Examine their impact upon the unfolding plot & the way they illustrate various themes. Joe – as a tragic hero; as an ‘everyman’; his strengths and weaknesses, your level of sympathy and/or admiration for him, his journey as a character and the extent to which he changes over the course of the play. Kate – her strengths and weaknesses, your level of sympathy and/or admiration for her, her journey as a character and the extent to which she changes over the course of the play. Chris – as above; plus his relationship with his parents, particularly his father. Minor characters: George, Larry, Frank, Jim – dramatic function in the play. Extent to which they illustrate various themes.